When you work better, good things happen. You solve problems, you grow faster, you succeed. We never stop looking for ways to make you work better. How Better Happens - It doesn't matter what business you’re in or how big you are, you can work better. We've found and focused on the four things that will transform how you work: Flexibility, Connections, Clarity and Environment. Based in the heart of the City of London on Crown Place, moments from both Liverpool Street and Moorgate stations. Easy Offices Where is the nearest coffee shop to Crown Place? Easy Offices Where is the nearest place to get lunch near Crown Place? Easy Offices Where is the nearest car park to Crown Place? 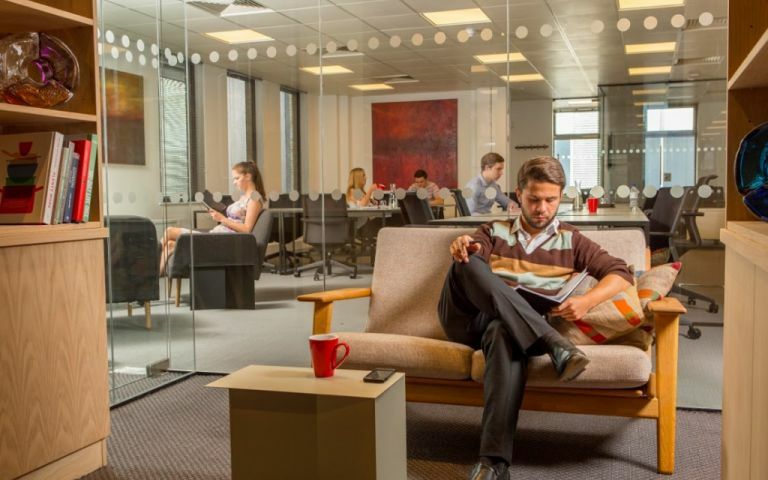 Easy Offices Where is the nearest public gym to Crown Place?